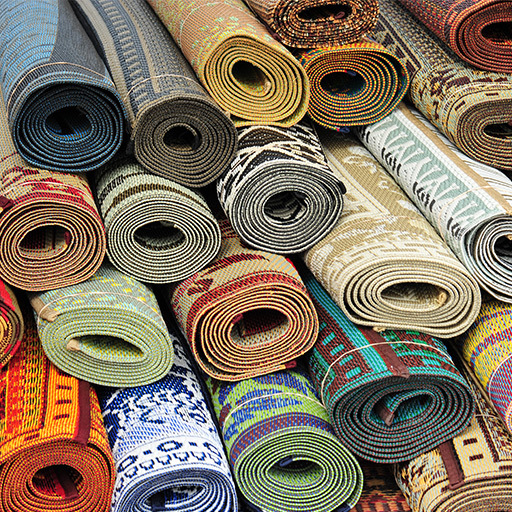 Our expert rug washing will keep your rugs clean and attractive for years to come. 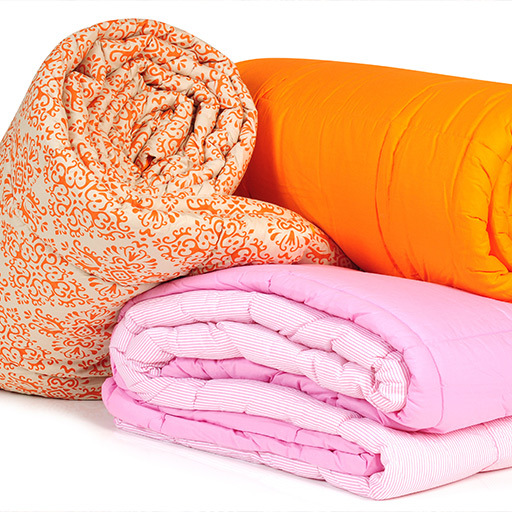 The right care for your comforters, bed spreads, blankets and more. You'll notice our attention to detail when cleaning and pressing your sheets and duvets. 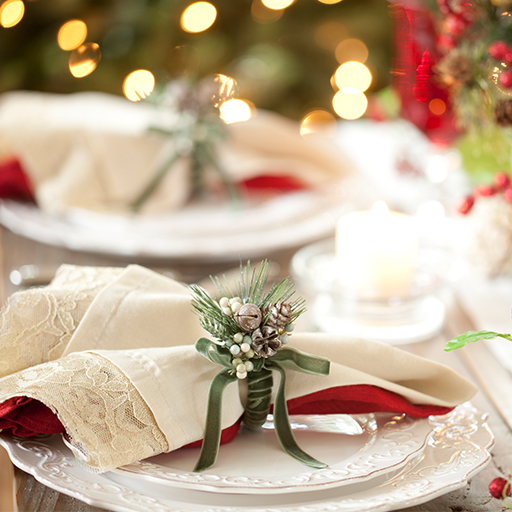 Take the stress out of holidays, dinner parties, and family get-togethers. 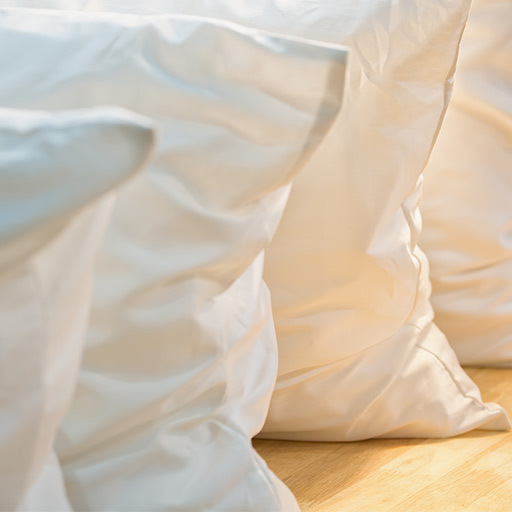 We clean, fluff, sanitize, and deodorize feather pillows and replace the cover.